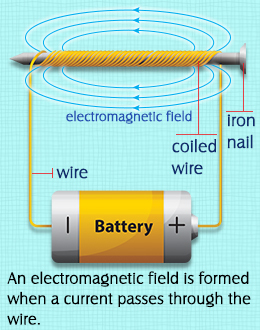 The first physicist to study the phenomenon of electromagnetism was Hans Christian Ørsted in the early 19th century. This discovery was possible when in his laboratory, a wire carrying electric current started to affect a compass present nearby. Ørsted thought that by some manner, a magnetic field is being generated by the wire, which was affecting the stability of the compass needle.